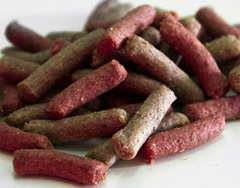 Our semi moist chunks for inclusion with dry kibble components are industry leading and come in a wide range of colours shapes and flavours. We have an excellent range of chunks for immediate applications and are happy to work with our clients to deliver novel kibbles and flavours to generate effective product USPs. We produce a number of complete semi moist dog and cat food products for our clients and brands which are well known in Europe and South Africa. Our Technology allows us to create textures within the semi moist category which enables significant differentiation of final products and competitive advantage over other manufacturers. 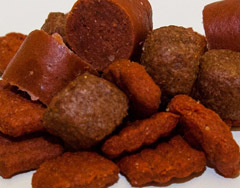 BENNINGTON PRODUCES HIGH MEAT CONTENT COMPLEMENTARY TREATS FOR CATS & DOGS. At our purpose built satellite plant in Peterborough we manufacture an extensive range of quality, high meat content complementary treat products for cats and dogs, utilising the latest technologies which includes oven baking to produce uniquely roasted product offerings. We regret that we are unable to see representatives except by appointment. We are a BRC and SAI Global accredited company. We specialise in the manufacture and packing of pet food and intermediate products. 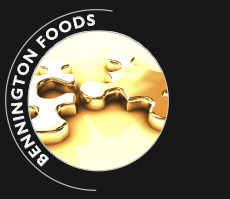 Bennington Foods has developed an unique range of quality products based on our primary expertise, which pushes us once again into the forefront of our sector. We specialise in the manufacture of semi moist pet food products and intermediates, utilising extrusion and oven processes which are at the cutting edge of semi moist technology. 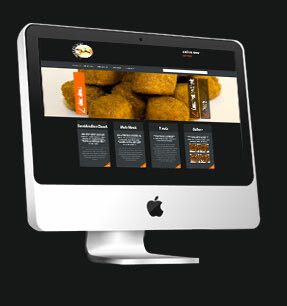 We have just completed our new website with information and images about our products and technology. Please feel free to browse and let us know if you have any questions. Unique cross-over product utilising premium semi moist and high quality meat pieces to develop an unique product in the market place. South African treats specially formulated to comply with strict import legislation.